Boxing Beautiful maintains a number of residential gardens throughout West London including gardens in Chiswick, Hammersmith Notting Hill. 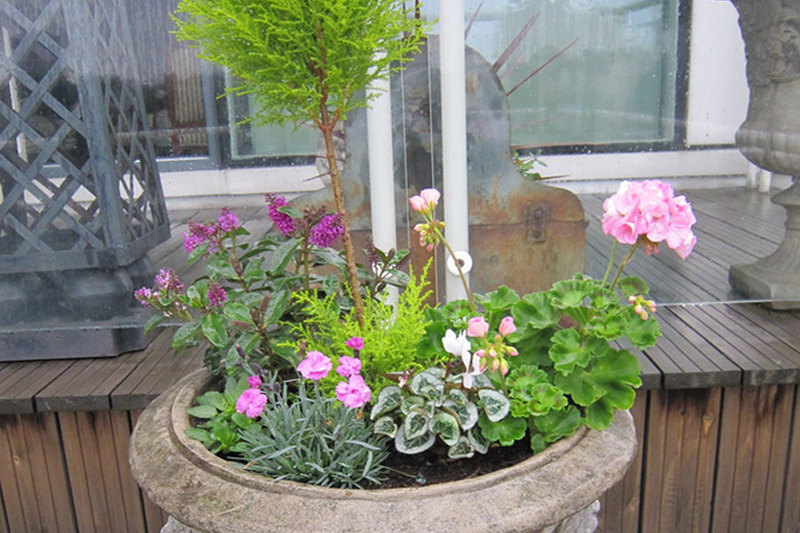 It also regularly looks after gardens in Central and South London areas. Garden Maintenance includes pruning, planting, weeding offered throughout the year.